Immerse yourself in the pleasures and privileges of Royalton's All-In-Luxury concept. Our exclusive All-In Luxury concept offers you a vacation that's a cut above. By masterfully blending the richness of the Jamaican culture with a luxury product, we are able to provide outstanding service, and exceptional attention to detail. Friendly and dedicated staff, first-class dining venues, luxurious room amenities, unlimited food and drink , a splash pool, beautiful destination wedding packages, and fantastic all inclusive services will enhance your luxury vacation experience. 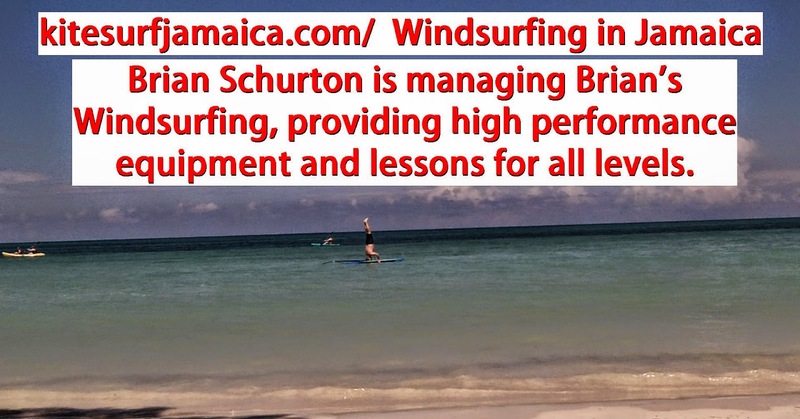 Follow Buddy's board Kiteboarding Jamaica with Master Instructor Brian Schurton on Pinterest. You always see windsurfers in the ads for Jamaica. 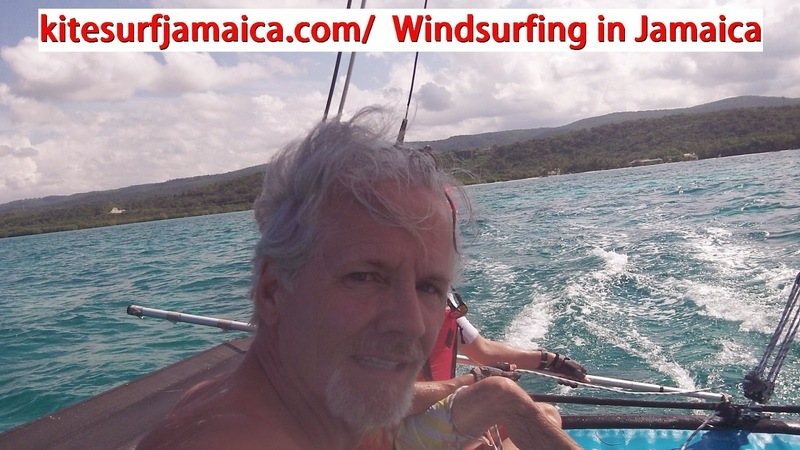 But if you have ever looked for a windsurfing location in Jamaica that offers you quality equipment and fellow windsurfers, you didn't find one, right? That's because it was not available until ... NOW! Yes, lot's of places have a couple of old long boards available in their all inclusive packages, but they are not set up to be a windsurfing vacation spot. Well, Jamaica Sports Vacations found the perfect spot and we want you to be one of the first to experience first hand a great place to windsurf in Jamaica! Brian Schurton is managing Brian's Windsurfing, providing high performance equipment and lessons for all levels. He was born and raised in Jamaica; he learned to sail there. He left Jamaica in 1981 to go to the United States and has been racing and teaching windsurfing in Miami, Maui, Cabarette, and Hood River (just to name a few places). 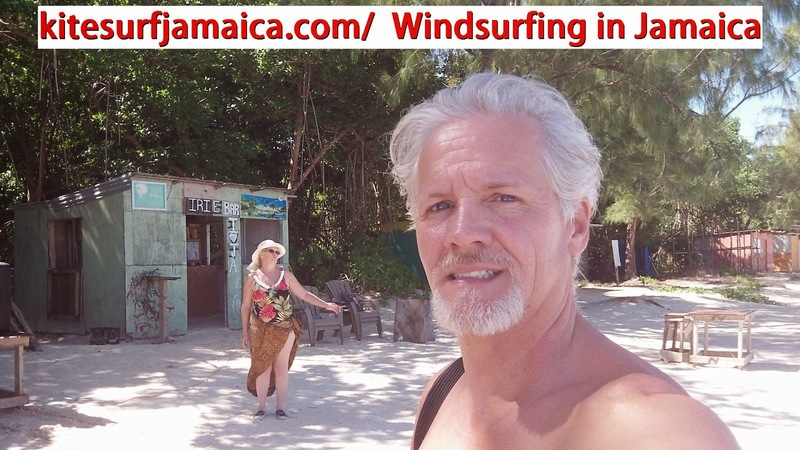 For years he wondered why Jamaica was not on the windsurfing circuit. He knew that the wind was there and the beaches were there, but where were the windsurfers? 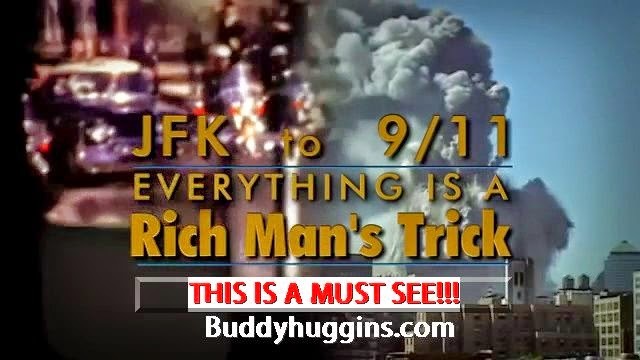 Starting NOW ... the word is out ... THERE IS WIND IN JAMAICA! And this winter is your chance to enjoy a beautiful spot with lots of privacy in Jamaica! The easterly trade winds starts to blow in mid to late November and continue until late spring. The wind is light in the morning (perfect for beginners) and by late morning, early afternoon the wind builds and blows side on shore averaging 15-25 knots into the night. The bay is shallow so the shore break is minimal and the water is flat until you get out to the reef. It is an excellent place to kite surf too! The wind is best in July and August. Check out the wind history for yourself. Wunderground will give you the history for Montego Bay and Brian's Windsurfing is located in Falmouth just 25 miles east of there. Our location is very similar to Cabarette; DR except our location is very private and wide open. There are a hand full of Jamaicans that windsurf and they too have wondered why no one has set up to accommodate the windsurfing enthusiasts. We met a wonderful Jamaica women who came to windsurf while we were there in February 2000 working on this venture (it blew everyday except for one day for over two weeks straight). She has been to Antique, Barbados, Marguerite and such on windsurfing vacations away from Jamaica. After several of these vacations she decided that she would save her money and stay home (Jamaica) because the conditions were far more consistent and better at home and she wondered why others were not there enjoying the sport as she and her significant other do (by the way, she only owns a short board). She has been helping set up business in Jamaica because she would like to see more windsurfers at the beach. Another story worth telling is about a man who rented Bounty Bay Villa several years ago who was/is an avid windsurfer. 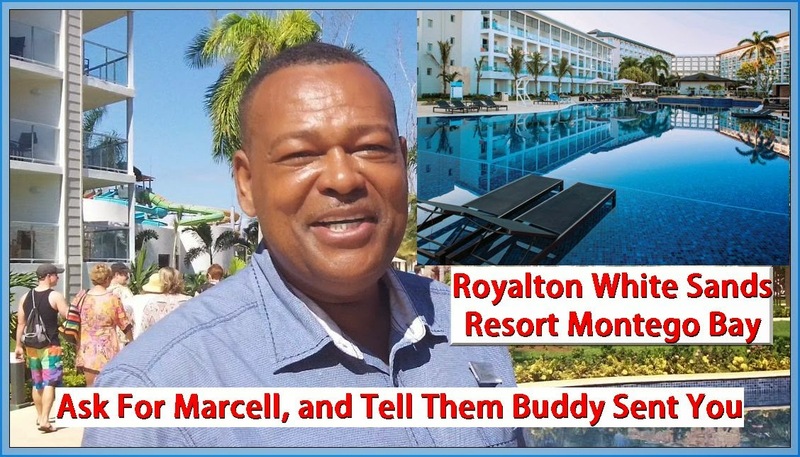 He told the villa owner that he had sailed at many, many spots on the island and he thought the beach, bay, and wind were Bounty Bay Villa and Trelawny Beach Resort reside was the best spot on the island! This is going to be our second season in business in Jamaica. We have no guarantees except that ... you are going to like it in Jamaica! We have no wind gage linked to the weather providers ... but we will! Word will get out and like "Field of Dreams" we are building it and people will come. We hope you are one of the first to take a trip and check out Jamaica for yourself. 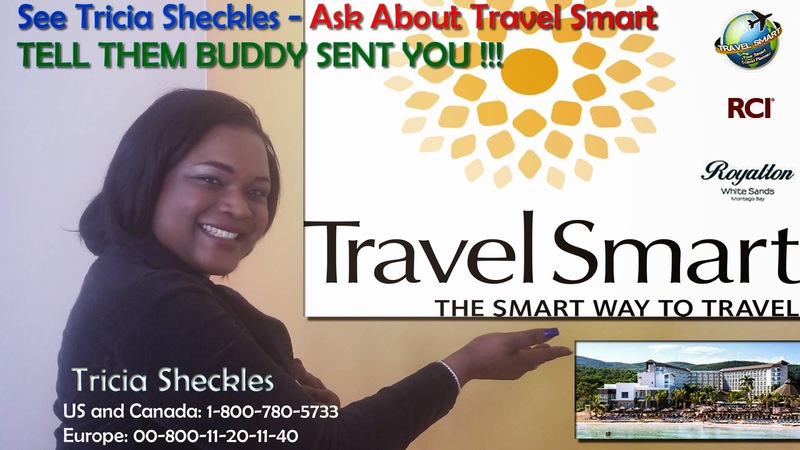 Book your vacation with Jamaica Sports Vacations for the best personal service and lowest prices! Why am I in Jamaica, to Kiteboarding and have as much fun as I can. Charles and Roots on the Underground — in Jamaica. I was born and raised in Falmouth, Jamaica and have had an affinity for extreme water Sports since childhood. In my early 20’s I relocated to the United States and had the opportunity to discover and develop my passion for instruction and competition. My passion, experience, and love for the sport are just some of the traits that makes me unique. My insight in instruction has helped me to create innovative teaching aids. I’m both an instructor and an accomplished rider and competitor. The feeling I get when a student succeeds keeps me coming back to teaching year after year and I enjoy sharing my passion for watersports with everyone I meet. I love the focus of training, and the thrill of competition, whether it’s windsurfing, beach volleyball, soccer, table tennis, or cricket. I am a business owner, a watersports instruction innovator, a world class competitive windsurfer, and an accomplished kitesurfer. I have owned and operated Brian’s Windsurfing and Kitesurfing in Hood River, Oregon since 1999. I have created simulators for windsurfing and kitesurfing to help my students meet their goals as fast as possible. As a “Native Son” of Jamaica my desire is to return to this special place where I’ve spent a lifetime exploring the waters and terrain. My background and knowledge of the area has enabled me to identify potential watersports locations and business opportunities. 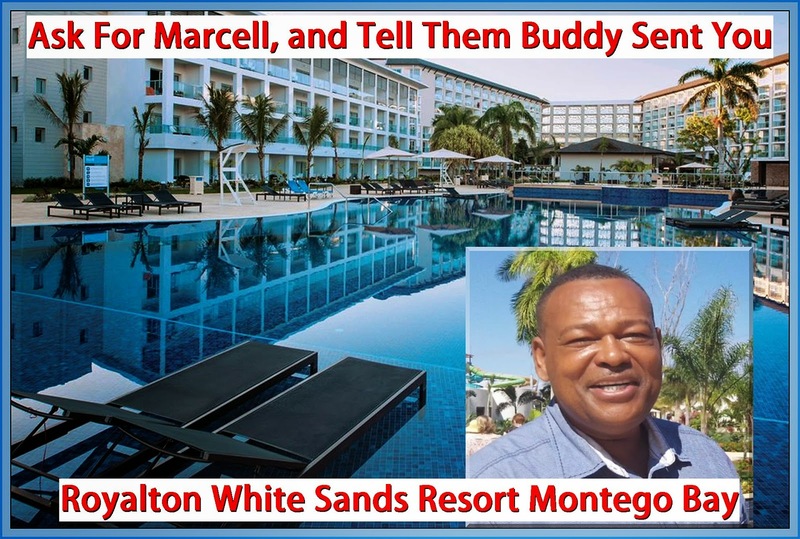 Jamaica is not viewed as a watersports destination and I have a vision to change that. Jamaica has similar and sometimes superior wind and water conditions as Dominican Republic Bonair Barbados Aruba and Brazil. Jamaica’s proximity to the US and Canada makes it more ideal for the beginner or intermediate rider Conditions are challenging enough for the advanced windsurfer or kitesurfer. Jamaica is known for its rich history and white sand beaches. It has so much to offer to the world. I would like to bring international recognition and business to this island. For the first time, Jamaica would have a watersports centre that’s world renowned. I have the talent, determination and experience to bring this together and the resources and guidance that the Branson Centre can provide will help make this venture a success. Jamaica. A perfect balance of wild lush nature, unspoiled cultural background and perfect beaches. With great wind statistics and clear blue warm water it's an amazing kite destination. This island is different from the rest of the Caribbean because of its strong reggae culture which is based there. The connection between roots music and kiting might not be straightforward, but we decided to check out both local scenes and ask them about it. From Birwood Beach to Speed Beach a 3 mile down winder with Brian as your guide. Relax afterwards at Fisherman's Beach where we have fresh seafood and local grown Jamaican cuisine and enjoy historical Falmouth. We are located in Falmouth Trelawny at White Bay....the famous Berwood Beach. Easy access and sideshore wind make this a perfect beach for learning how to kiteboard with miles of white sand beach. The wind ranges from 15 - 25 mph all winter. Perfect for beginners to advanced kitesurfing and windsurfing. Call Brian for airport shuttle service or we offer special pricing for a rental car through Thrifty or Island Rental Car. IF YOU BROADLY AGREE WITH THIS DECLARATION SEE THIS CONTACT PAGE. 4. ‘Hitler’s American Business Partners’ who included Irene Dupont, Prescott Bush and Henry Ford. These were the people vilified but, you will notice, never actually namedduring Maximillian Schmell’s famous outburst in ‘Judgement at Nuremberg’. 9. ‘Cyril Smith: How did he get away with it?’ Another Channel 4 documentary of the kindnever undertaken by today’s BBC (what do we pay our license fee for???) which uncovers the former Liberal Party Leaders’ years of ritual abuse upon young boys and the relentless official complaints and police investigations into his conduct, none of which ever led to a prosecution. One law for the rich?